Are you a woman entrepreneur seeking grant funding? Be careful. Most women start with a web search. Unfortunately, many dubious sites lurk online. Some want you to pay for information. Others look legitimate but only want one thing: to gather and sell your personal information (a sordid industry in itself)! The biggest red flag? A grant is not the solution if you need cash immediately. Few grants, if any, are available to cover business operation expenses like payroll. Be wary of any suggestions otherwise. Is there any good news?? Yes! There are plenty of legitimate grant opportunities. The best way to protect yourself by researching. You shouldn’t have to pay to submit a grant application. 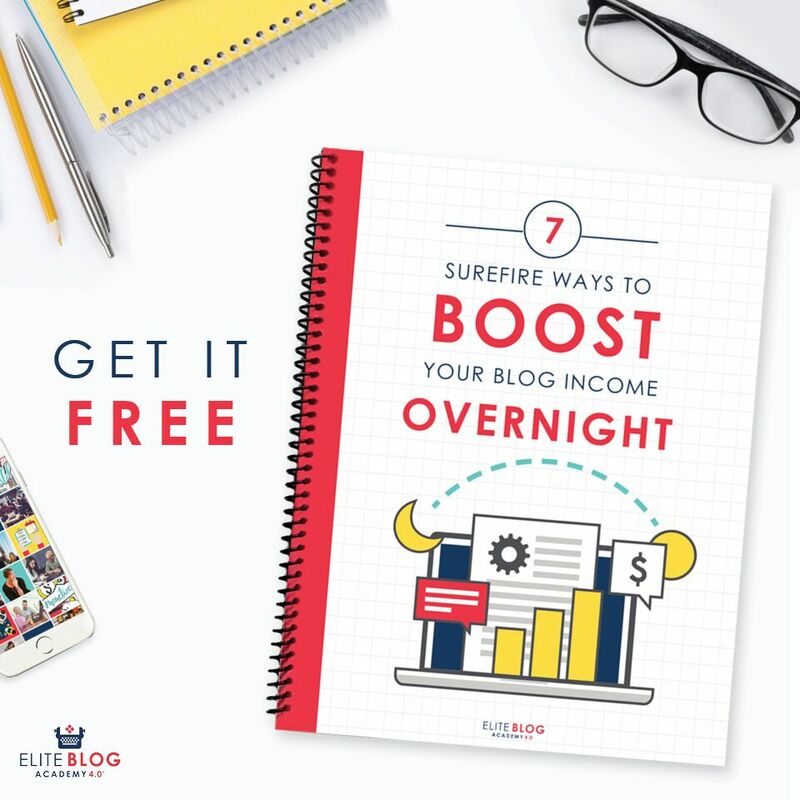 Moreover, you can get all the information you need directly at funder’s website. Here is an excellent starting guide for grants featuring legitimate funding sources. This post is different. I’m going to share how you can do everything possible to stack the grant application odds in your favor. How do I know? I write grant writing tips and other grant program resources for a grant management software platform. Even better: I’ve won a grant myself. What materials must be submitted? The number one misconception about business grants is the idea that there are plenty of funding opportunities specific to women. The better news is that most grants are open to any individual who otherwise fits the credentials. So: do yourself a favor and broaden your search to your industry, geographic location, or other specialization. Don’t limit your search to “grants for women”. Otherwise you eliminate your chances of success before you even start! Every grant program lists eligibility requirements. Start there first. If you are applying for a government funded grant, look for the FOA (Funding Opportunity Announcement). If you are applying through a nonprofit or foundation you may be able to contact staff members to answer grant eligibility questions. It is helpful to brainstorm how you will convey certain eligibility requirements. You need to be honest. You also need to be specific. Be sure your supporting documents address all eligibility requirements. Create a system that organizes each grant application. It could be as simple as folders inside Google Drive. Staying organized helps you quickly locate boilerplate information. Remember that nice paragraph you wrote explaining your new invention? If you can locate it quickly you can rework and repurpose it for multiple grant applications. Establish this habit early. If you do, you’ll be miles ahead. Organizing photos, press releases, and media clips associated with a grant program makes it easier to promote your grant award, too. Remember: it isn’t just the monetary rewards of a grant that matter if you win. You get bragging rights, too. Make it easy to locate the information you need. Grant Essential #4: Will you write it or will you hire out the grant writing? There are pros and cons to either choice. Circumstances and budget will dictate your decision. Many women entrepreneurs choose to write grant applications themselves. If you do, be sure you have another set of eyes review the material. Is it easy to understand? Is it error free? Nothing turns off a potential funder faster than an incomplete or poorly executed application. 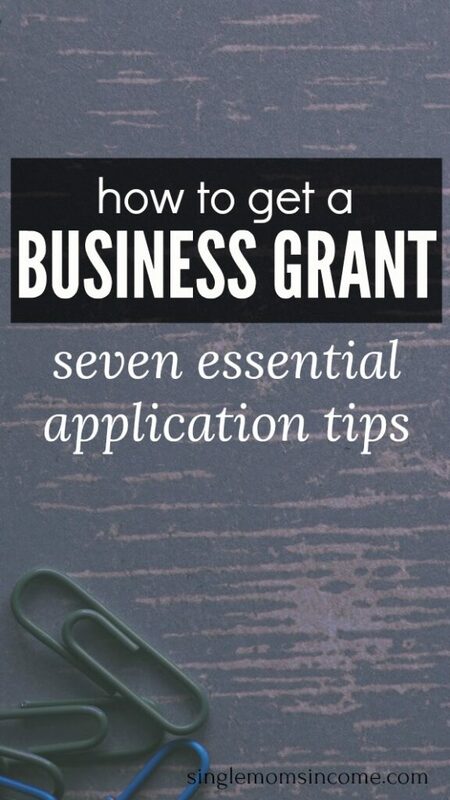 Grant Essential #5: Will the grant move your business forward? Lastly, will winning the grant be worth it? The answer depends on your goals. Make sure you can implement the grant money to best advantage, ideally laying the groundwork for expansion. Many grantees seek only bottom-line cash a grant provides. Certainly, cash can do a lot to move a projects forward. Others value the publicity and proximity to other grantees. Winning a grant suddenly raises your profile and provides an easy introduction to other winners. Most women entrepreneurs value both benefits. Grant Essential #6: Can your business shoulder related costs? Don’t neglect that winning a grant will cost you money, too. Most grants do not charge an application fee. (Think twice before applying if they do.) However, you’ll still need to spend money implementing the grant funds. For example: if you grant funds underwrite travel to a conference, do you have the resources to cover your absence (at home and in your business)? If the grant funds a larger initiative, do you have funding to hire the people necessary? Try not to limit your ambition. Just be aware that winning a grant can bring additional cash flow requirements. Brainstorm creative solutions to these issues before applying for a grant. Otherwise, the demands from the grant may be more burdensome than helpful. Grant Essential #7: If not you, who? Researching grants take time. If you find an opportunity that isn’t for you, but sounds like a friend or colleague, share it! Your help is always appreciated by grantmaking institutions and your contacts alike. That’s how I found my grant opportunity. I wasn’t looking; a colleague knew about my project and was kind enough to forward it along. It is obvious but bears repeating: you’ll gain more in business by sharing opportunities than by hoarding them. Sharing information on a grant can strengthen professional connections. It’s also good karma. 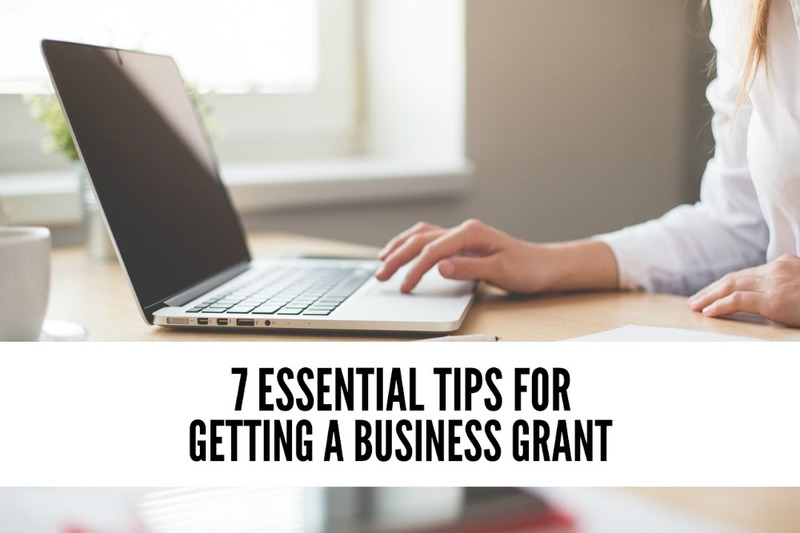 Answer these seven questions honestly, and in depth, and you’ll be more competitive when you write a grant application. Good luck! Katie McCaskey won a $1,000 grant from Keep Virginia Beautiful. 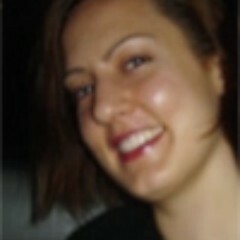 She writes for OpenWater platform.